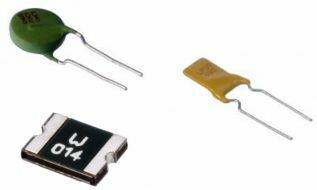 Wayon’s product line covers polymer PTC resettable fuse (PPTC), ceramic thermistor (CPTC), protection circuit modules (PCM/BMS), Chip fuse, TVS, SESD, Thyristor, PESD. 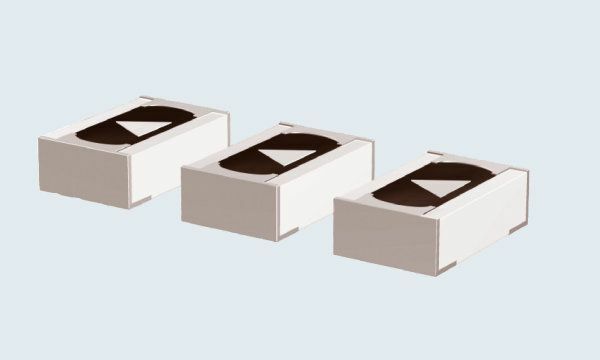 Those products have been widely applied in a great variety of fields like rechargeable battery, telecommunications, IT equipment, automobile electronics, , industrial control, consumer electronics and etc. 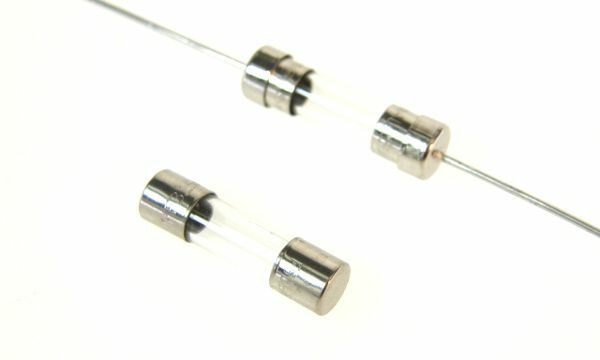 - Walter - glass tubes in the following dimensions: 5x20mm oraz 3.6x10mm.